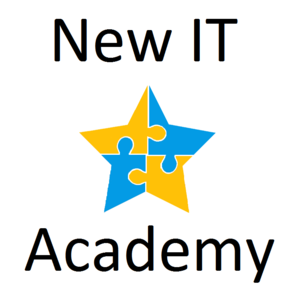 New IT Academy is a 10-week full-stack web development bootcamp in Berlin, Germany. The program focuses on learning the knowledge base of both hard and soft skills to jumpstart student careers in IT from zero to job ready. Students will learn from a team of experienced teachers with software development industry background and hear from special guest speakers in the field. The curriculum covers modern technologies that meet current market needs so that students will be able to culminate their hard work by creating portfolios to show to potential employers. An email with these details has been sent to New IT Academy. You've already applied to this scholarship with New IT Academy.